One of the most difficult things my students seem to struggle with at the beginning of every new school year is walking in the hallways. Entering 3rd grade, most have been at the same school for four years. However, from the looks of it, you’d think they’d never walked in a line before. From the Michael Jordans trying to make an imaginary lay-up shot, to the ping pong balls bouncing from one side of the hall to the other, to the talkers lagging behind at the end, to the GAP kids who leave 2 car lengths between themselves and the person in front of them, they honestly seem to have complete amnesia about hall etiquette. Many times it’s far more effective to focus on the positive than to call attention to the undesirable behaviors. 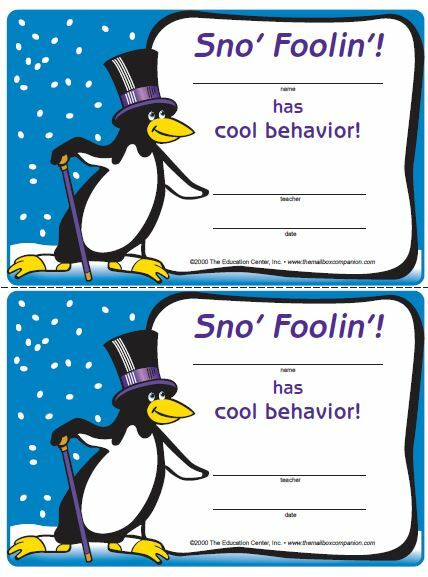 I’ve printed out a few “Cool Behavior” certificates from the Mailbox Gold Toolkit to quietly hand out to the “straight walkers, no talkers.” Believe me, word gets around fast!